The top blue-chip companies today are chasing after managers with a firm grip on lean. This helps in optimizing the use of the available resource through strategic deployment. It is basically common sense being put to good use. The recruitment strategies of all top players have always been designed on similar lines. Hiring the right man for the right job has been the precedent for over a millennium now. It is perhaps the most stringent and testing process in the modern business world. And shouldn’t it be, because the employee is the one who is going to carry the organization on his back. That being said, let’s take a moment to see how we treat the new employee on the block. As we enter an era of automation and machines begin to replace our warm-bodied assets, how much attention is due in choosing the right machine or making the right software to run the damn things? Frankly speaking, a lot more than we have to offer. And for starters, off-the-shelf plug and play software can be your worst business decision ever sounding the death knell for your organization. So you know you can’t use the same software for flipping burgers and flying drones. This is where you realize, your best practices and SOPs for recruitments can set the benchmark for your IT and guide you in the right direction for choosing your next-gen employees i.e. Your machine and their guiding algorithms. The old lie is dead, there is no such thing as ‘the cheapest and the best’. You will have to put your money where your mouth is. And that is a good thing, really. Spending time and resource towards custom software development and implementation is the best modern-day investment known to man. 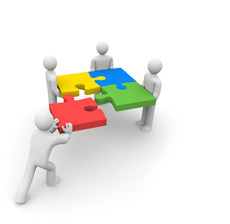 It helps in seamless business process integration custom to your organization, people and culture. It gives you more control in critical matters relating to your business and gives you access to quality data that can aid your decision making. It’s the power of the right information on your fingertips. Would you rather have a software that could flip burgers instead? And because prophecies don’t turn profits, lets action out the right path to developing custom software that can actually put a smile on the exchequer. It doesn’t take much to arrive at the fact that building and hosting a full service IT arm may not always be the right approach for a company tracing its steps up the ladder. But the buck doesn’t stop here. Modern day business practices call for future forward methods of getting what you want and getting it at a better price. The technology partner is one such concept that can help your organization get the best of both worlds. A good technology partner can chart your course for building, implementing, integrating, migrating and systematically updating your custom and mission-critical software and IT processes. You always have a pool of tested professionals round the clock to ensure seamless performance and keep you ahead of the curve. And consider the payroll advantage, you get world-class tech support for a dime on the dollar, well almost. 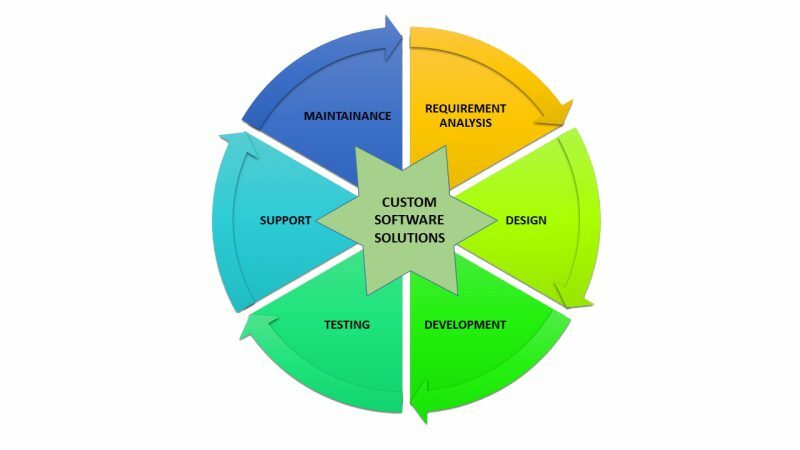 Do take time to understand the criteria and benefits of a technology partner here who does your custom software. Are you looking for Robust and Scalable Software Solutions? This entry was posted in Android Development, Desktop Apps, Mobile Apps, Software Services, Technology Partner, Uncategorized, Web Apps and tagged Custom software development, Software services, software strategy. Bookmark the permalink. ← Who is your Technology Partner?